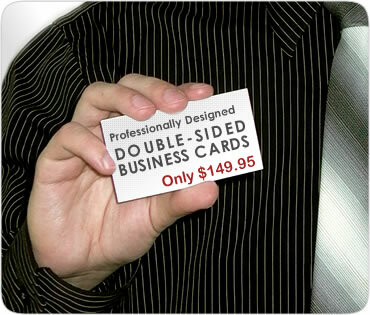 Business cards are the life blood of any business, and like any type of marketing material the design must be top notch. 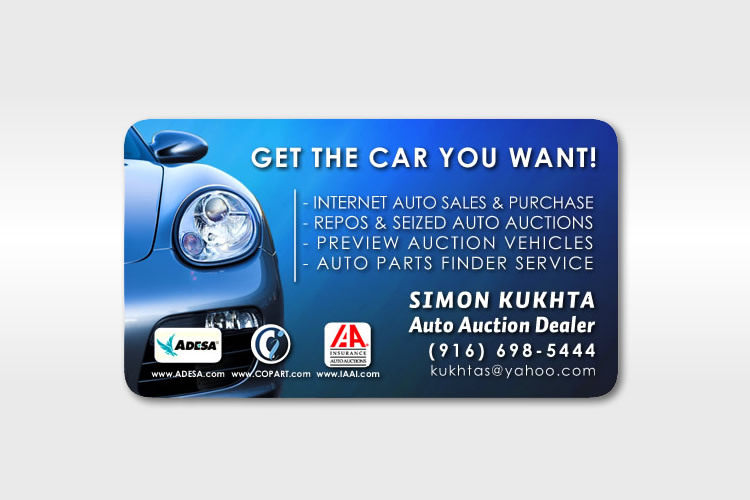 Making the right first impression is vital in a competitive market. 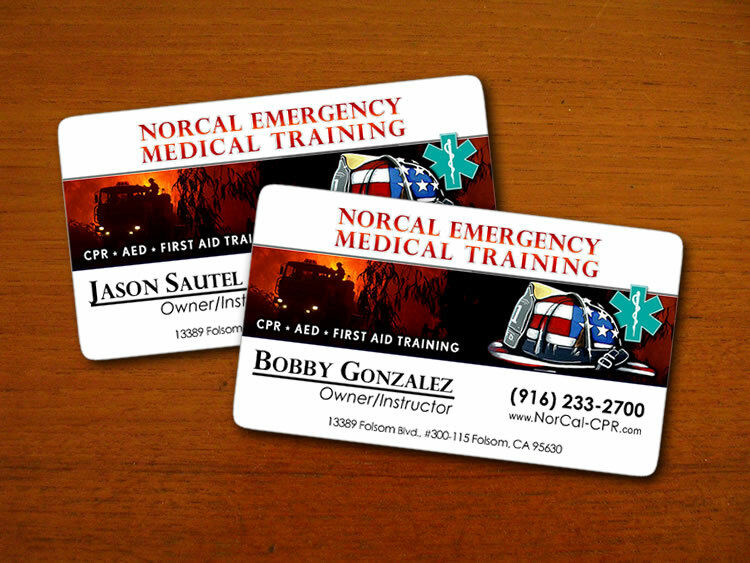 The importance of business cards is often overlooked yet they serve a valuable purpose and can create a lasting impression upon the recipient. 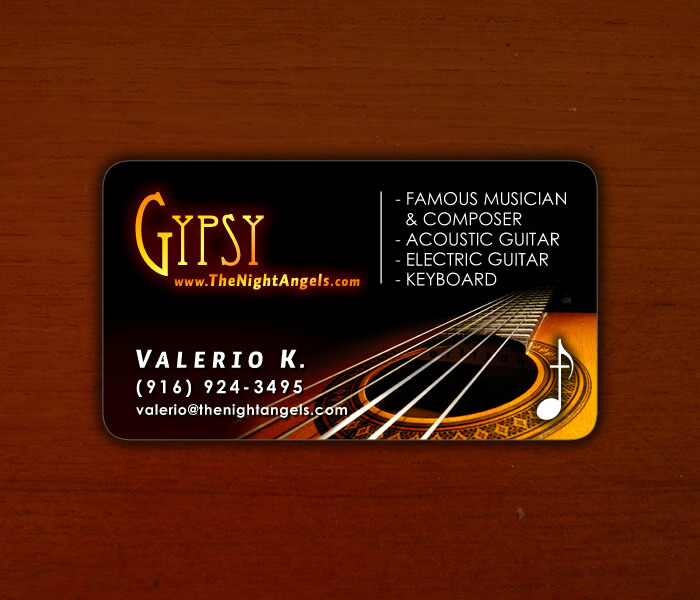 At Artisan Productions we design contemporary business cards that stand out from the crowd. 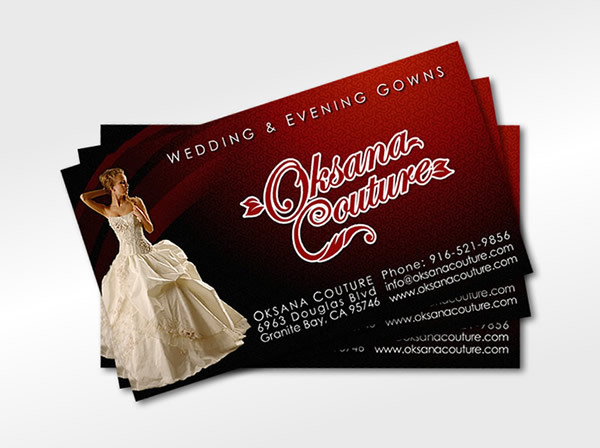 Our cards are extremely affordable yet at the same time leave a positive lasting impression. You will send us your corporate logo, description, your wishes and instructions. 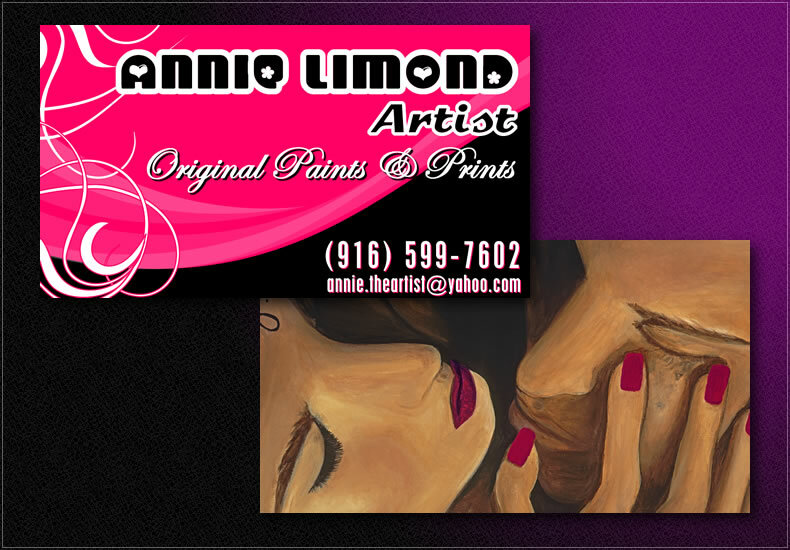 In five days you will receive up to three business card designs from which you can choose one. 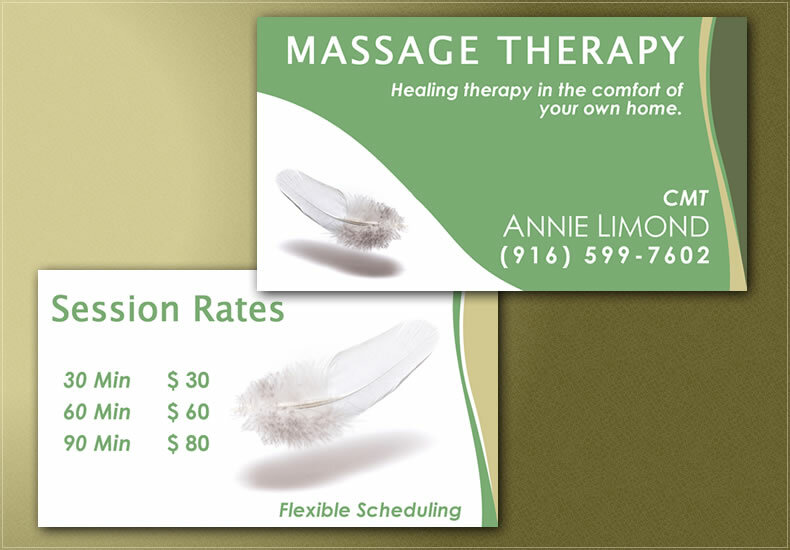 After three days you can receive up to four modifications of the chosen Business Card design if needed. 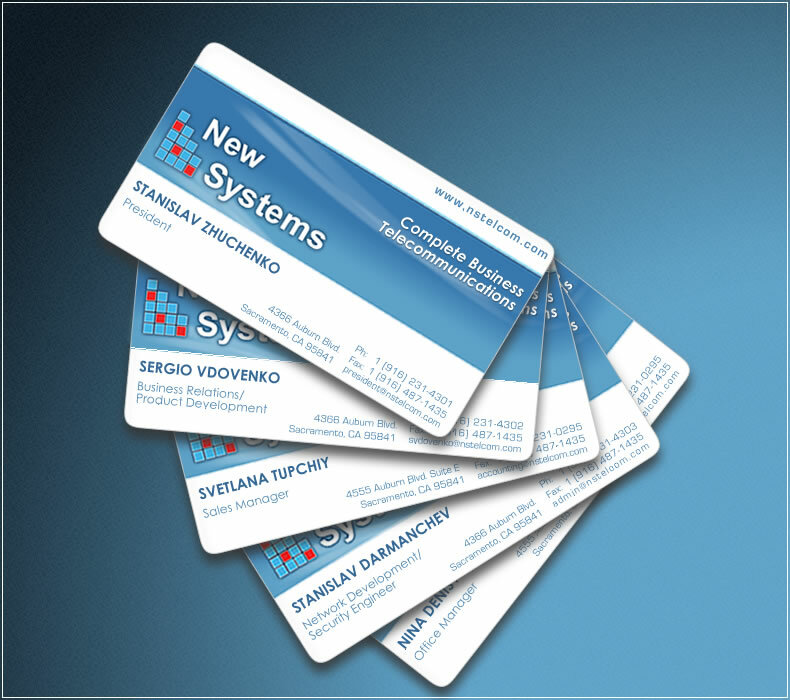 Upon your approval you will get high resolution business card in various digital formats for your printer. Note: Artisan Productions is not a printing company. 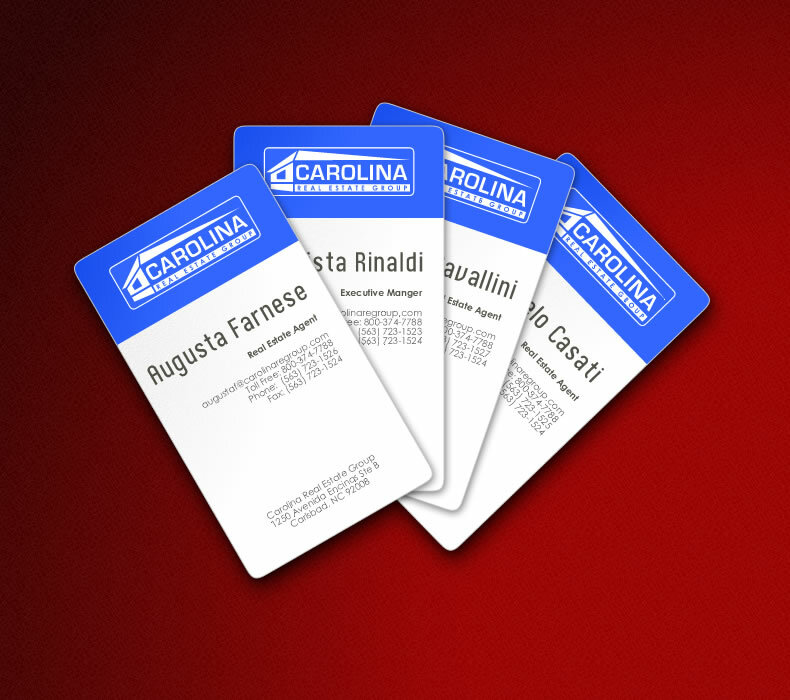 We have a number of reputable contacts that we outsource to for all printing needs and we will do our best to get you the lowest price possible. 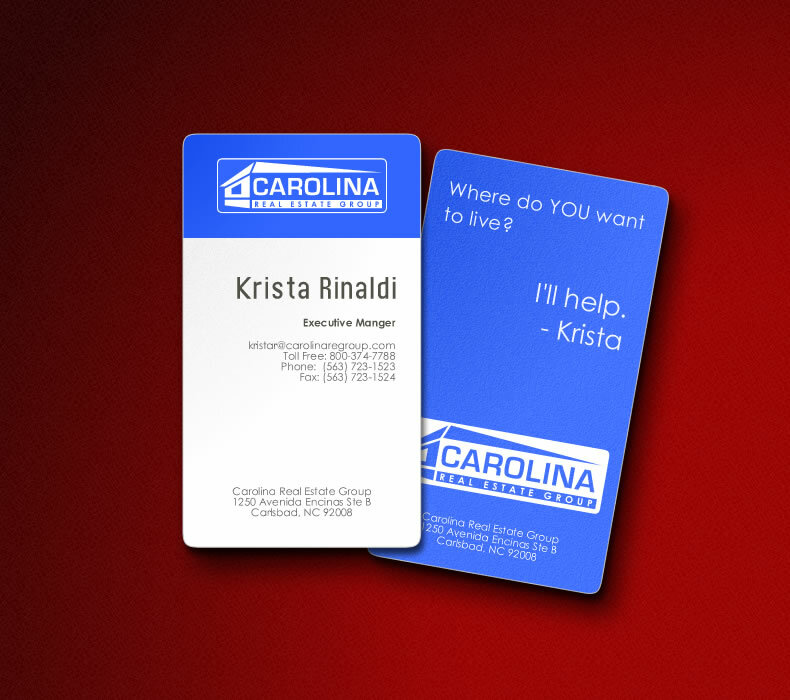 See more business card examples in our corporate identity portfolio section.